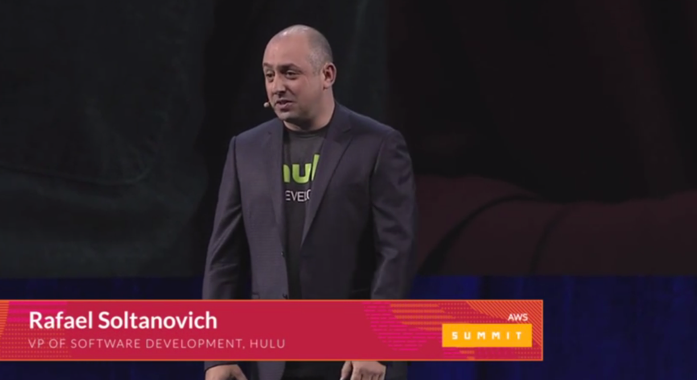 Hulu is redefining the television experience for viewers by using AWS to support the addition of more than 50 live channels for its Hulu with Live TV offering. Hulu is an American subscription video-on-demand service owned by Hulu LLC, a joint venture with The Walt Disney Company, 21st Century Fox, Comcast, and Time Warner. Running its live TV service on AWS’s reliable and secure infrastructure allows Hulu to deliver a great viewer experience, even in times of rapid spikes in viewership and traffic. To learn more about how AWS is helping other customers transform their businesses, visit the AWS Customer Success page.